"Sister Souljah is the #1 author of the hip-hop generation." "Real and raw.... 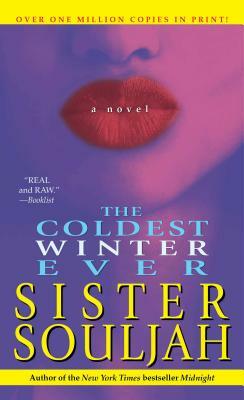 If a rap song could be a novel, it might resemble the coldest winter ever."